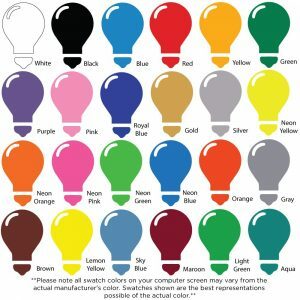 These are our base HTV colors we are able to offer a fun pallet of options while maintaining a competitive cost. 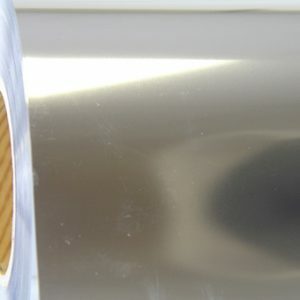 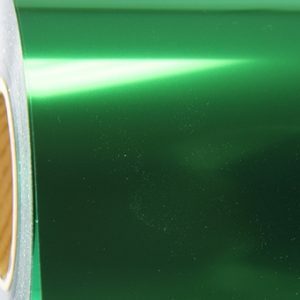 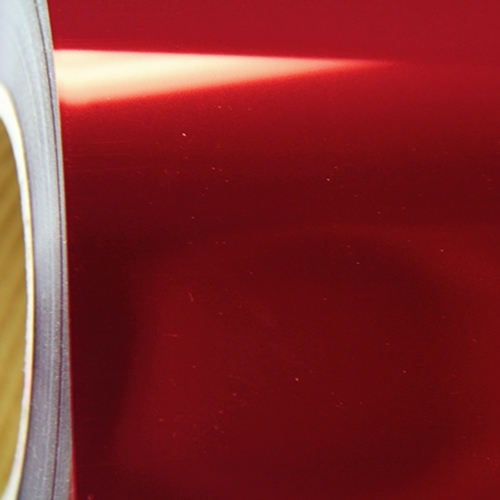 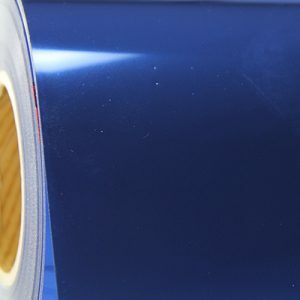 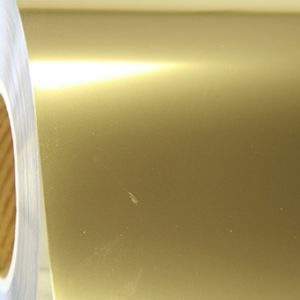 We have several brands of metallic Heat Transfer Vinyl. The pallets here show the standard options. Some may have a lead time.